Last weekend I packed up all my stuff from second year, moved out of our house and came home for summer. A week has passed, and as nice as it is to be home again, I miss Plymouth already! Packing can be quite stressful, and I donâ€™t help myself by leaving everything until the very last minute - I was literally still packing the morning that my mum arrived with the car. But it was all okay in the end! If you havenâ€™t already moved out, I would recommend starting to pack as early as possible because it takes longer than expected! In my last week, I wanted to spend as much time as I could with friends and doing lots in and around Plymouth. We had a deep clean of our house before we all started to leave, and if you get this all sorted before you go, you can hand your keys back knowing that youâ€™ve left your room in a good condition and will be avoiding any possible fines! I would also recommend taking lots of photos (hereâ€™s one of my very empty-looking room) just so you have a backup in case anything was to happen and so you have proof of the condition in which you left your room. 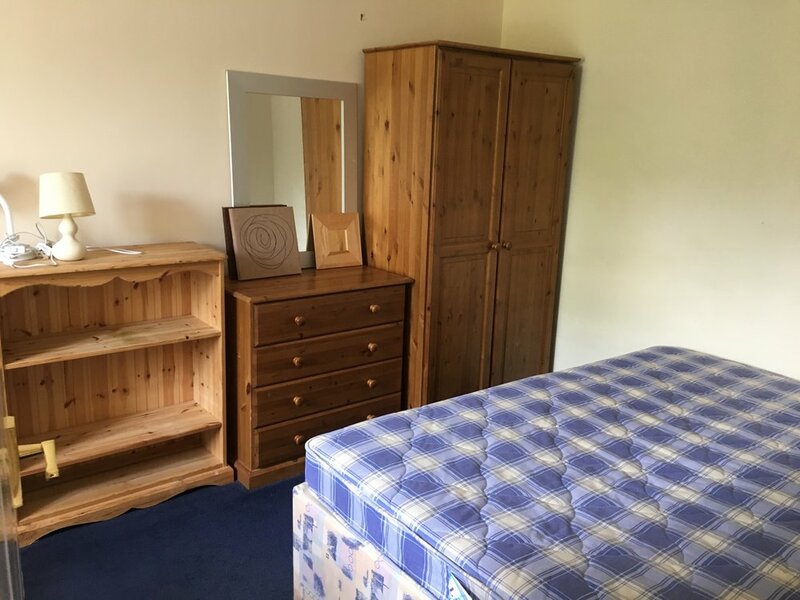 I was lucky because my mum was coming to Plymouth, so I took all of my stuff home for the summer because the contract on our current house runs out in August and the contract for our third-year house begins in September. If you donâ€™t want to or are unable to take all of your stuff home for summer, Iâ€™ve heard about storage companies in Plymouth that donâ€™t charge too much and save you taking your stuff home to just bring it back in a few months. It is definitely worth looking into this as an option! Before I left Plymouth, I was determined to explore a bit more and make the most of being near the sea in the sun! 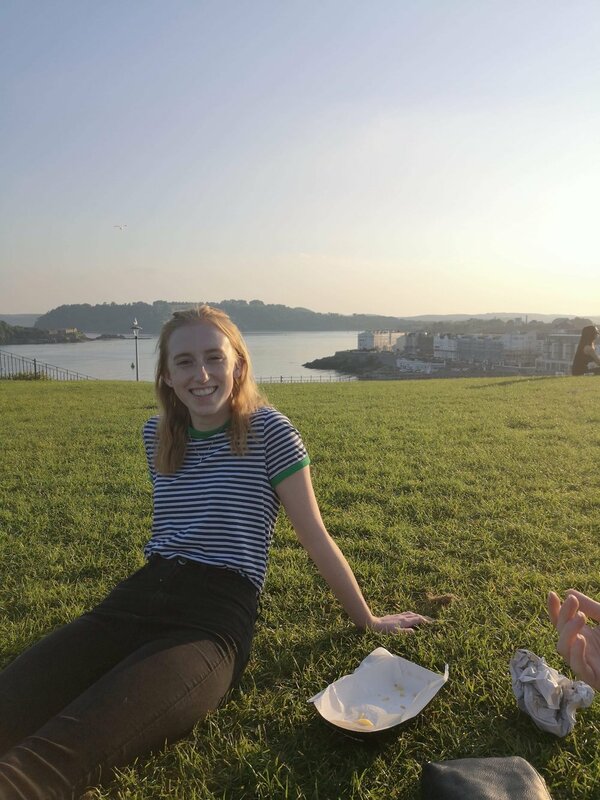 One evening my friends and I got fish and chips and we sat on the Hoe, which is one of my favourite things to do when the weathers nice. I would recommend The Harbourside fish and chips, and it is not too expensive either! 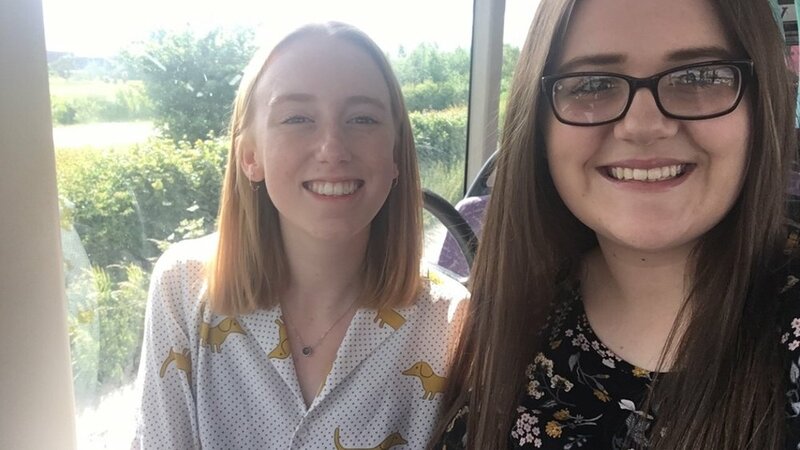 It was so nice to reflect on all the things weâ€™ve got up to in second year, laugh about various memories and say goodbye to each other before summer. I also went to Dartmoor Zoo for the day which was a lot of fun! My friend and I caught the 59 bus from Royal Parade (stop A13) to Sparkwell (it stops just outside the zoo). The bus only cost Â£3.75 for a return, which I thought was a bargain, and the zoo was around Â£10 but student discount was available! It was really fun and Iâ€™d definitely recommend going if you get the chance â€“ the otters were particularly cute! I also went to St Ives with the UPSU Art Society for the day which was lovely. 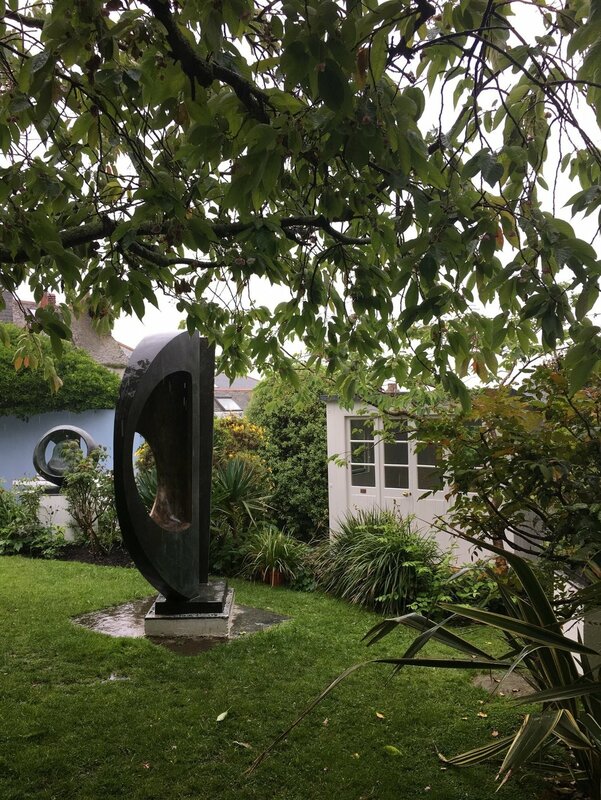 We visited the Tate St Ives and Barbara Hepworth Sculpture Gallery and gardens. Although it was a bit rainy, St Ives was picturesque nonetheless! I forget how easy and quick it is to pop on a train to Cornwall, and it doesnâ€™t cost too much either. Since Iâ€™ve come home, I went to York for a few days to visit my friend who is at University there. It was so nice to go and explore a new city, and I hadnâ€™t really been that far up north before! It was also really nice to visit her campus and see how different it was to Plymouth (both very different in good ways). Iâ€™m looking forward to welcoming her to Plymouth next year sometime! We ate lots, discovered lots of nice places to go in York and caught up after not seeing each other since Easter. Now Iâ€™m home and going back to working over the summer! I work part time in a cafÃ©, so Iâ€™m looking forward to getting back into the swing of life at home and earning money for next year. Iâ€™ll be blogging over the summer too, and Iâ€™m of to Barcelona in a few weeksâ€™ time so Iâ€™ll be sharing photos from that! Overall, as excited as I am to be home for summer, itâ€™s never easy saying goodbye to friends at university for 3 months! But I canâ€™t wait to see what everyone gets up to over the summer and starting my last year at Plymouth in September. I hope everyone has a lovely summer!